Making hot sauce can take you anywhere from five minutes (blending your ingredients together) to six months and even more (canning, fermentation, Oils). 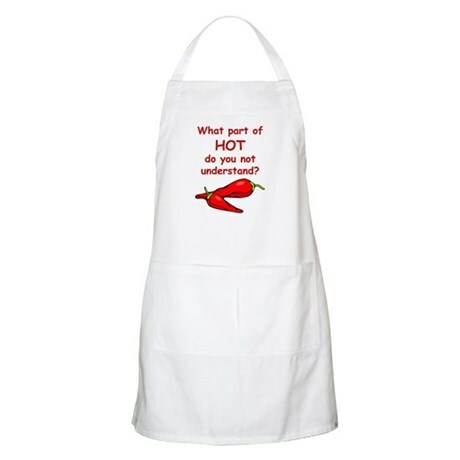 To make hot pepper sauce, we will need everything from the ingredients to the cookware. For the cookware, you can use any sauce pan or can that you already have in your kitchen. How you make your own hot sauce, how you plan to use and store it will determined the ingredients. To make your own hot sauce, try different kinds of peppers, mix your own spice blends, and balance them out with fruits and more. Experiment with the flavors; add some apple cider vinegar for a more rounded flavor and a few cloves of garlic to boost the taste. You can adjust the heat of a recipe by adding more or less hot pepper;blending different types of pepper is also appropriate to find your heat level tolerance. Temper the heat by adding a sweet ingredient like sugar, molasses or fruit juice; I personally use tomatoes.Your pepper selection will determine the heat level of your hot sauce. My hot sauces are always made for immediate use and stored for just a few days at the most. The type of the dish and my guests guide my choice of ingredients (hot pepper, garlic…). For homemade hot sauce, the possibilities are infinite to create your own recipes and it is good practice to take notes each time you prepare a recipe. Those notes will come in handy to recreate the sauces you like best. You probably do not need a preservative for your hot sauce because homemade sauce can usually be stored in the fridge for a couple of days. But if you are making big batches of hot sauce, you can preserve your sauce by canning it in sterilized pint jars in a hot water bath for 35 minutes. The vinegar is a common preservative used to keep the acidity of the final sauce low enough to prevent microbial and fungal growth outside of the refrigerator. If you don't want to add vinegar at all to your hot sauce, you probably need to ferment using lactic acid fermentation. This also provides you with the required low acidity to store outside the refrigerator. The most common preservatives are salt, vinegar and oil. When handling hot pepper, always wear rubber gloves (like those for dish-washing) and goggles if your eyes are sensitive. The hottest peppers, like habaneros, can cause a chemical burn if their oils linger on your skin. Also, be careful not to touch your face while you're preparing the sauce. To serve your sauce, pour it into saved and cleaned bottles with a sprinkler top or a bowl with a teaspoon. Dash a little or a lot (heat level tolerance factor-everyone can add the heat they want) in your chili or salsa to boost the heat and flavor. Add a bit of life to soups and barbecue sauces. And of course, smother your wings with it.